Comfort on every ride is the key to getting the most out of your bike, whether you’re goals are social or speed. Comfort and performance begin with fit, but dialling it in on your own, especially with all those u-tube videos, can be tough right? That’s where our Bike Fit Guru, Dayle Cheatley can help. Dayle trained to use the Trek Precision Bike Fit System in 2018 and brings over 15 years of professional fit experience to the Velo Ronny’s team. He has worked with a huge range of cyclists, from Track Cycling World Champions, Road Pros to those just getting into the sport. 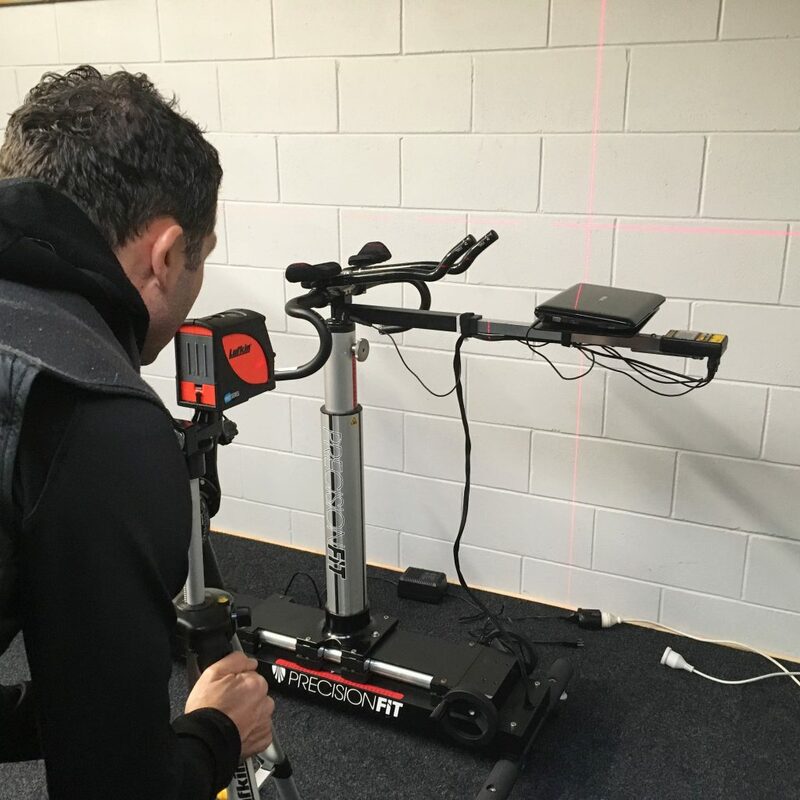 Dayle takes both a scientific and practical approach to every bike fit. His down to earth style and extensive product knowledge means you’ll get an honest, no nonsense experience. 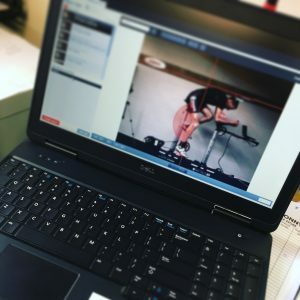 Trek Precision Fit uses advanced technologies and an in-depth consultation process that focuses on your goals and preferences, not anyone else’s. We’ll make sure you get the right Bit Fit assessment for your needs. Everything adjustable on a bike is adjustable down to the millimeter. The cool thing about Precision Fit is that many adjustments can be made while your pedaling, allowing you to instantly feel the difference that minute changes can make. Allow up to 2.5hours for ‘The Full Whammy’ Bike Fit.